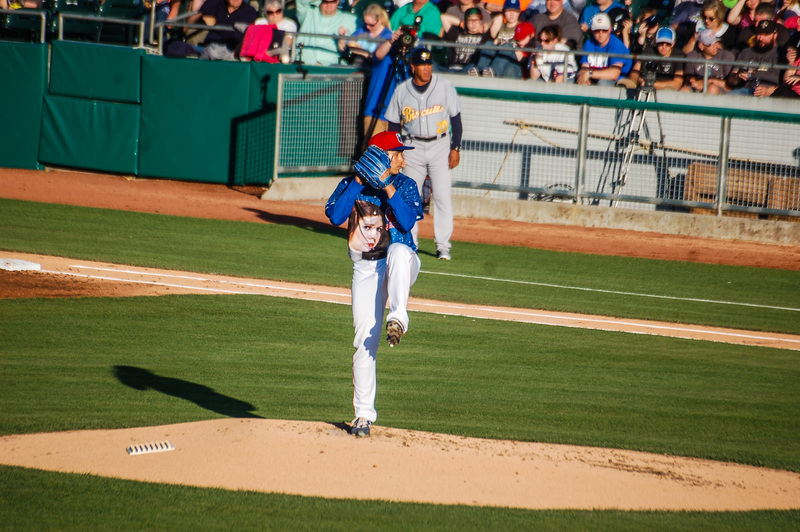 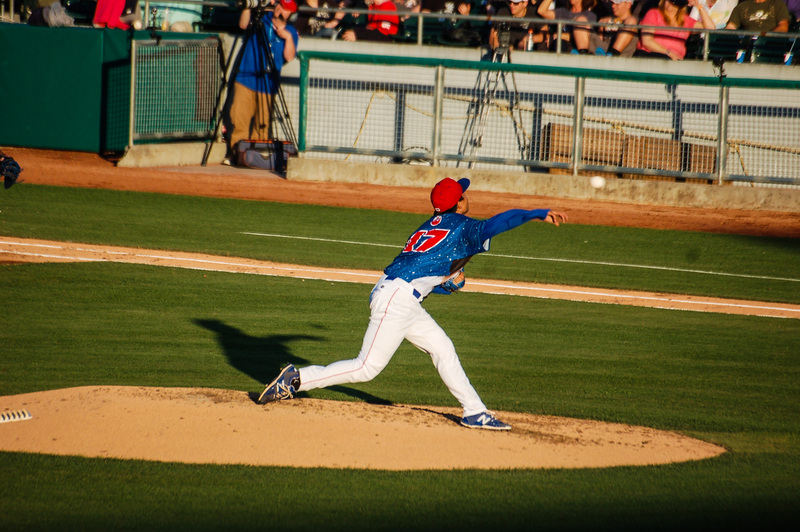 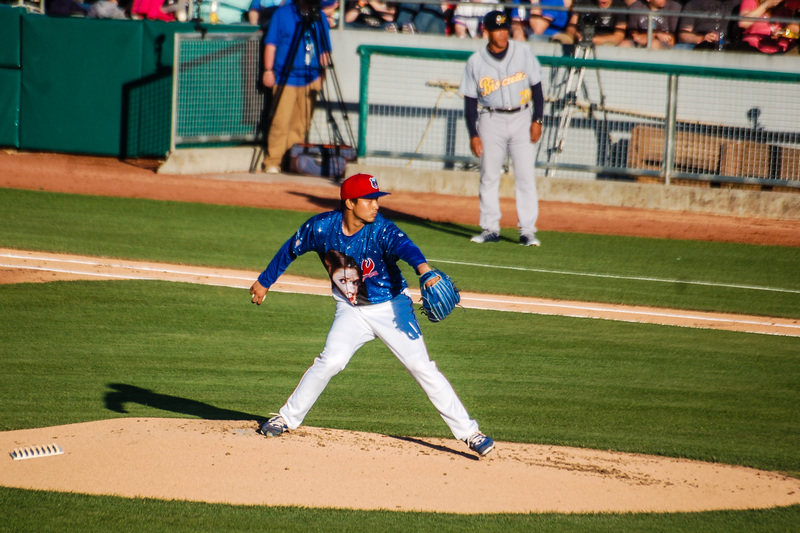 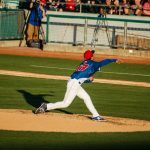 Tseng was signed by Chicago Cubs for 1.62 million USD as an international free agent back in 2013. 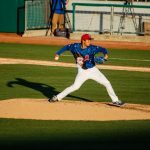 In 2016 he was named #20 prospect within the Cubs organisation by Baseball America. 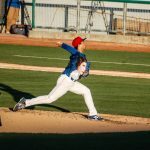 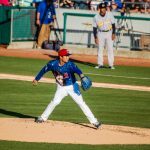 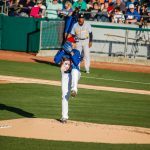 With his recent promotion to Triple-A, Tseng is just a step away from achieving his big league dream. 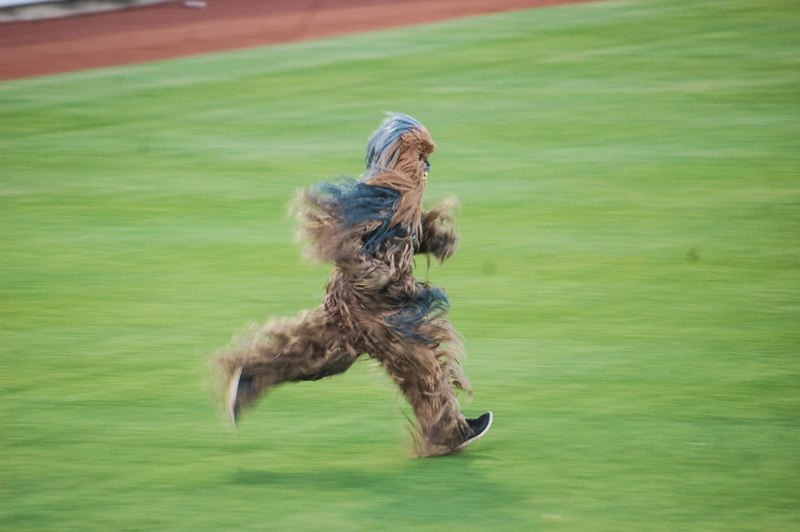 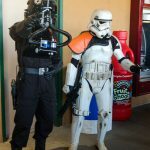 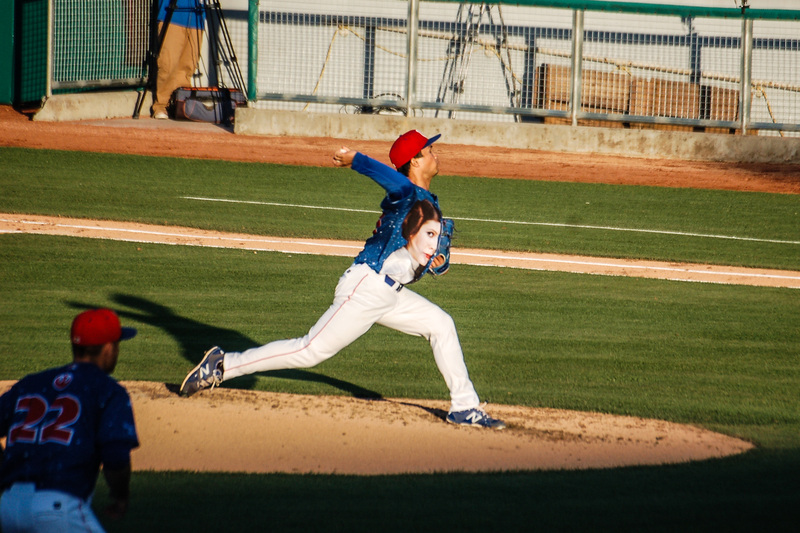 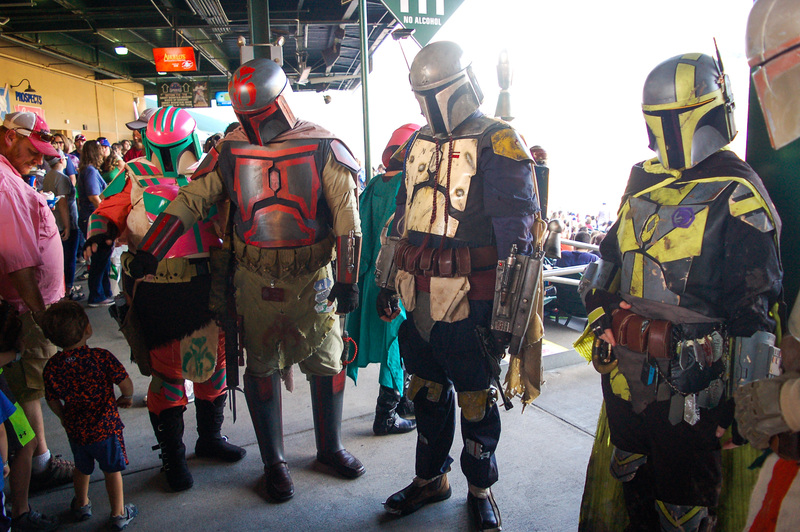 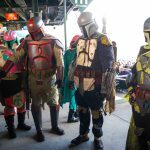 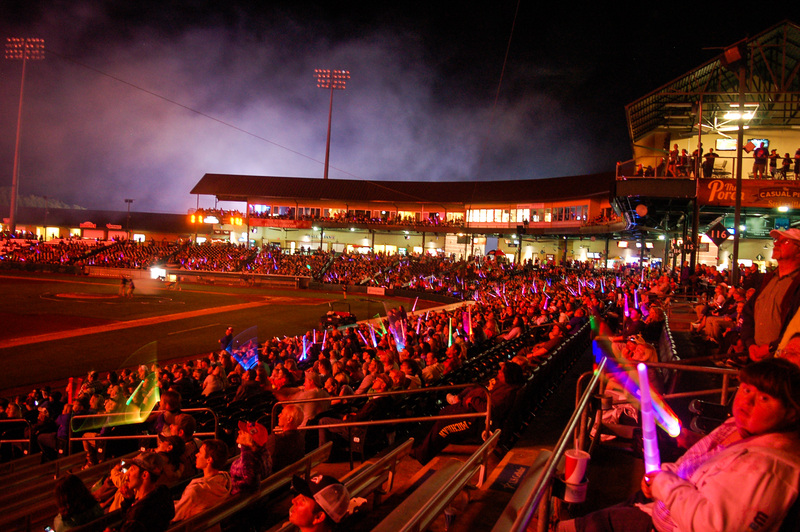 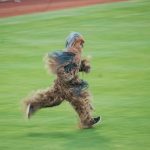 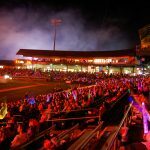 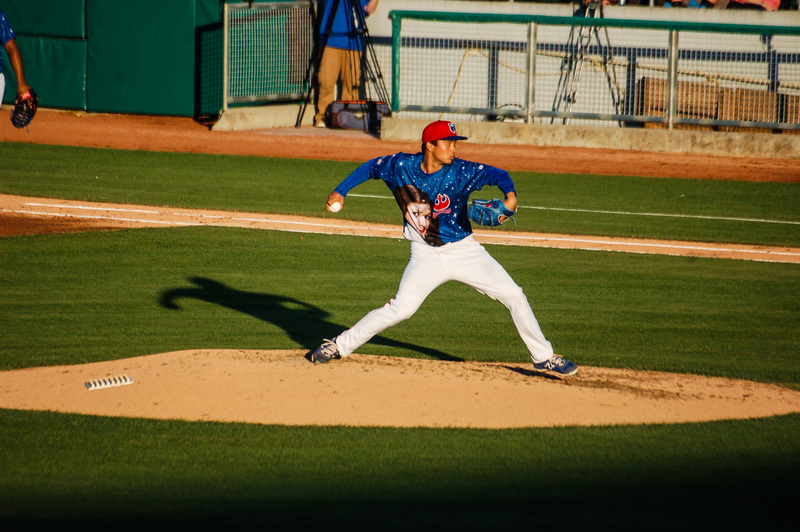 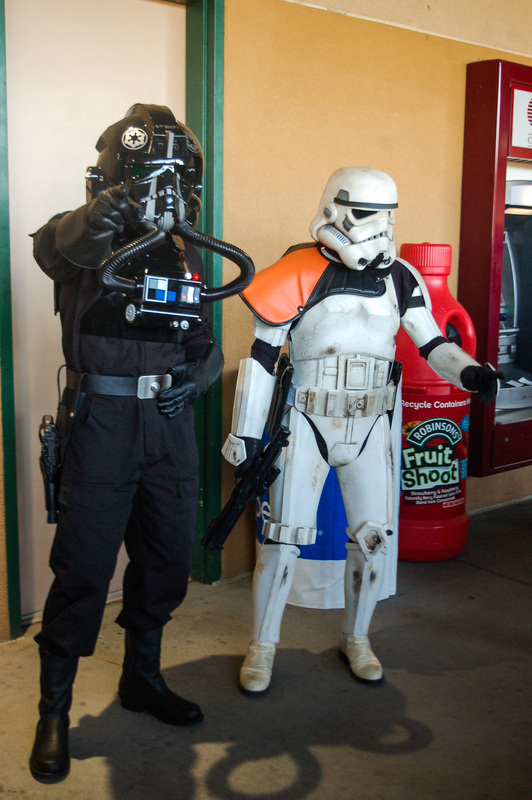 Huge thanks to our friends at Extra Innings UK for providing Tseng Jen-Ho photos while covering the Tennessee Smokies’ Star Wars night on his last trip to the United States.